WE ARE HAPPY TO OFFER AT ABSOLUTE AUCTION THE LOY ESTATE. 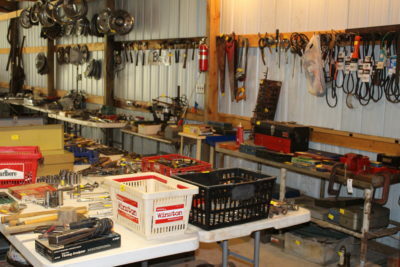 THIS ESTATE HAS SOME RARE FINDS INCLUDING ANTIQUE CARS, TRUCKS, BOX TRUCKS, AND MUCH MORE. THE FULL LIST AND DETAILS ARE LISTED BELOW. THIS SALE WILL HAVE A 10% BUYERS PREMIUM THAT WILL BE ADDED TO YOUR FINAL BID, SALES TAX WILL BE CHARGED ON THE CARS THAT HAVE TITLES ONLY. ALL OTHER ITEMS WILL BE TAX-FREE. PREVIEW FOR THIS SALE WILL BE FRIDAY OCTOBER 12th FROM 9am-4pm. 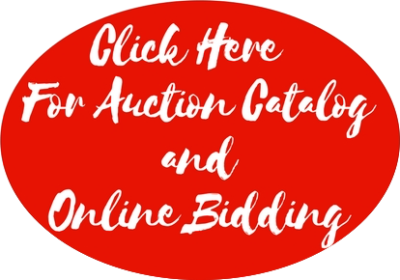 PICK UP WILL BE TUESDAY OCTOBER 16th FROM 9am-4pm THIS IS THE ONLY DAY FOR PICKUP SO IF YOU CANT BE HERE ON PICK UP DAY PLEASE DONT BID ON THIS SALE WE HAVE TO HAVE EVERYTHING OUT BY 4pm THE NEW OWNERS ARE TAKING POSSESSION OF THE PROPERTY.